Clear your path and enjoy the journey. State-of-the-art features including Auto-Turn™ steering technology, Quick Turn chute rotation, and handwarmers take snow removal to a level of unmatched comfort and ease with the Ariens Platinum and Platinum SHO series snowblowers. 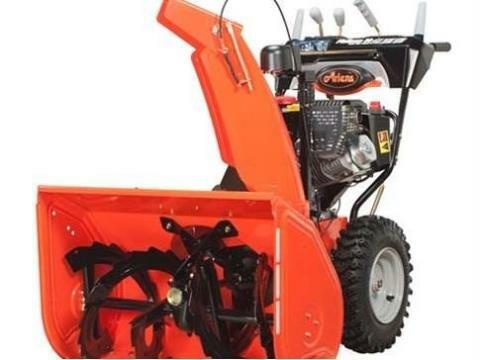 For a smart investment you can pass on to the next generation, look no further than Ariens, The King of Snow!